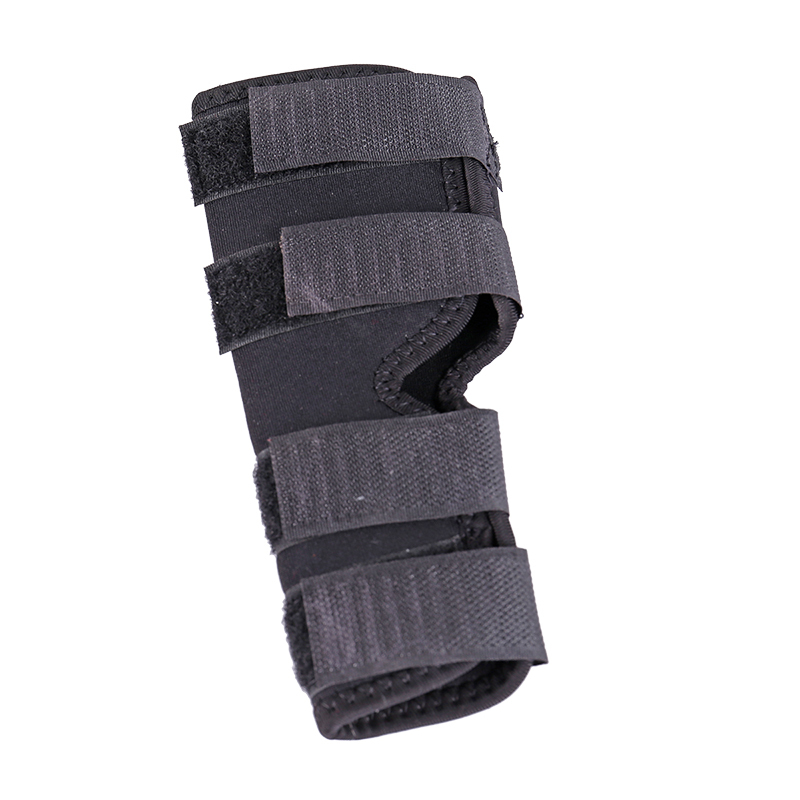 The Pet Support Brace For Hind Leg Hock Joint Wrap provides stability for doggy and kitty back legs and paws, with complete support for the foot and toes. It helps stabilize joints for pets with arthritis or injuries, and helps promote healing during physical therapy or while recovering from fractures, sprains, and surgeries. This brace also helps prevent knuckling, or the inability to place paws on the ground, which can occur in pets with neurological conditions or nerve damage. 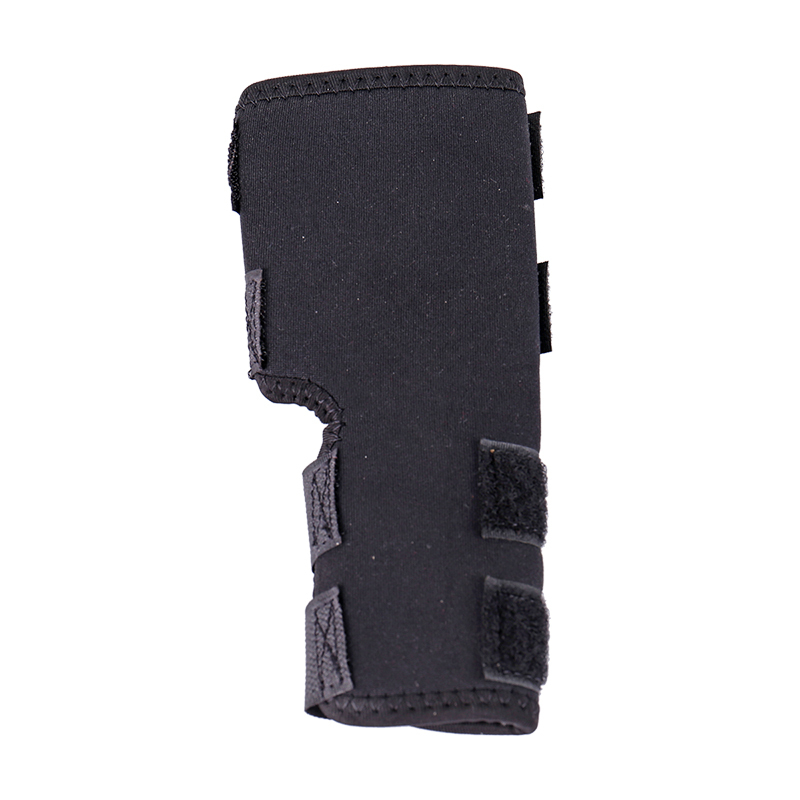 Both sturdy and lightweight, it features a cushioned inner lining to make it ultra-wearable, and is waterproof and easy-to-clean to support wound care. Putting it on your pal is easy―place his paw in the brace with his nails at the edge, and then buckle in place using velcro straps. Plus, it’s available in different sizes to accommodate cats and dogs of all breeds. Provides complete support for pets’ back paws, hocks, feet, and toes with unique design. Perfect for dogs or cats recovering from fractures, sprains, and surgeries with waterproof material to help keep wounds dry. 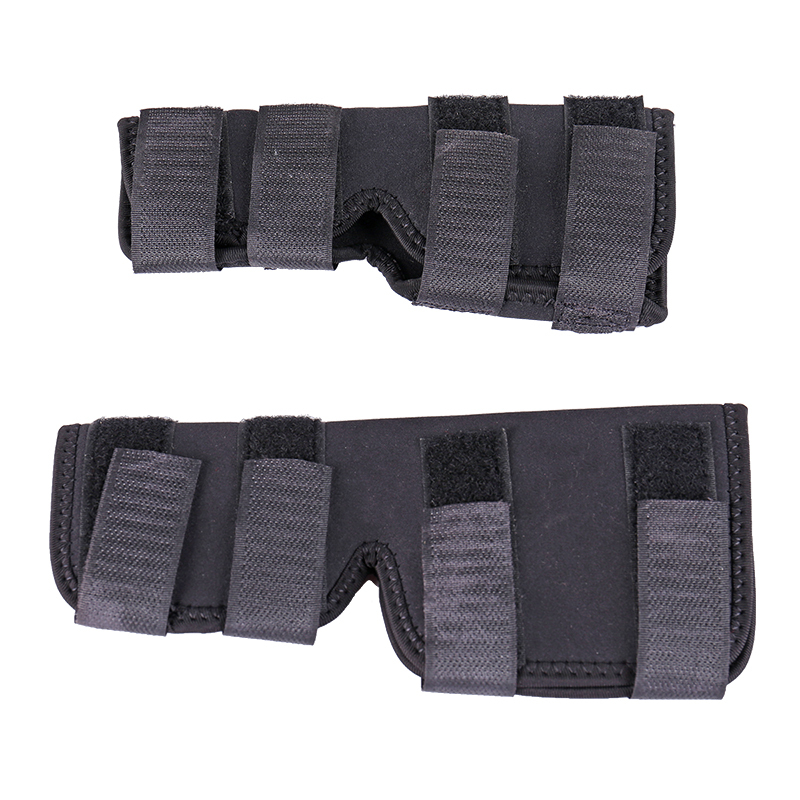 Great to use during physical therapy or to provide stability for pets with arthritis, tarsal injuries, Achilles tendon tears or other conditions.